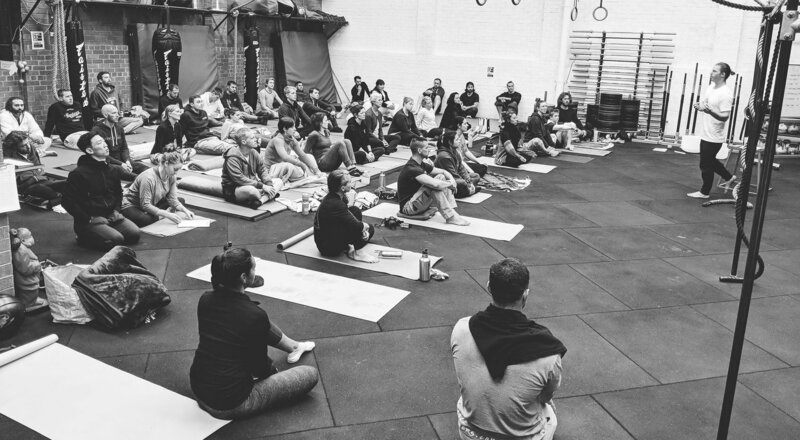 Our Winter 50 challenge is coming up fast - Can you do 50 classes in 3 months? Members take unlimited classes from June 1st - August 31st for only $50. Space is limited so secure your spot now! 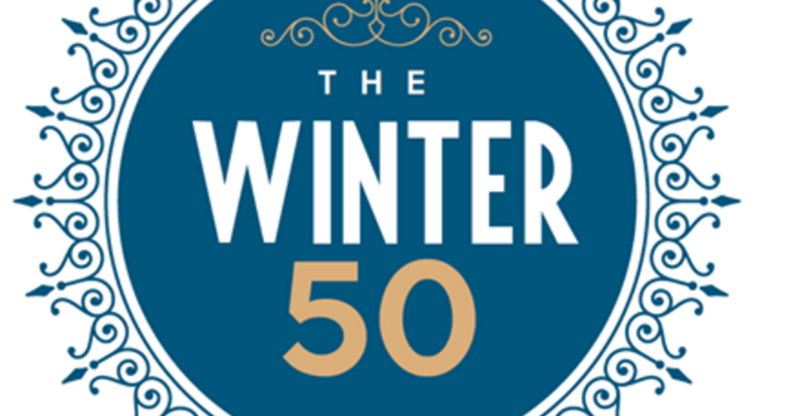 Click here to sign up … [Read more...] about Winter 50 Challenge!